We are a local family ran team based in Burton-on-trent and we have been renting properties out for over 18 years so you can rent with confidence from us. 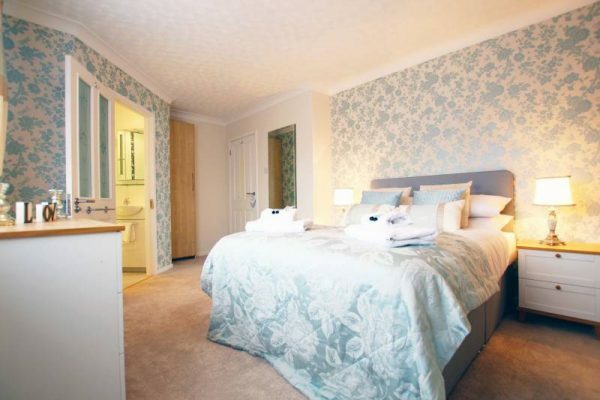 We offer high quality rooms with a hassle free service. This is such a great house! 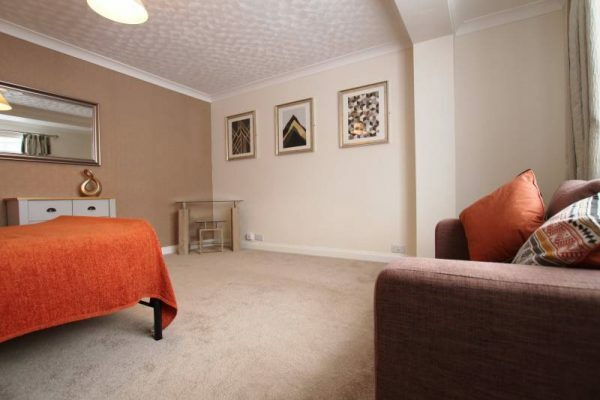 Located in a quiet residential area of Stapenhill, it’s a short walk from Burton town centre. 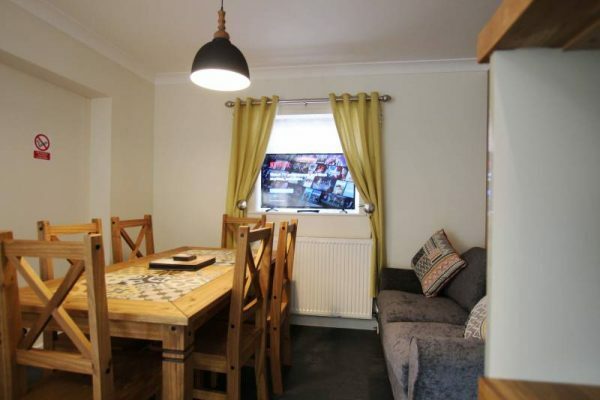 This lovely property is double glazed throughout and heated by gas central heating. 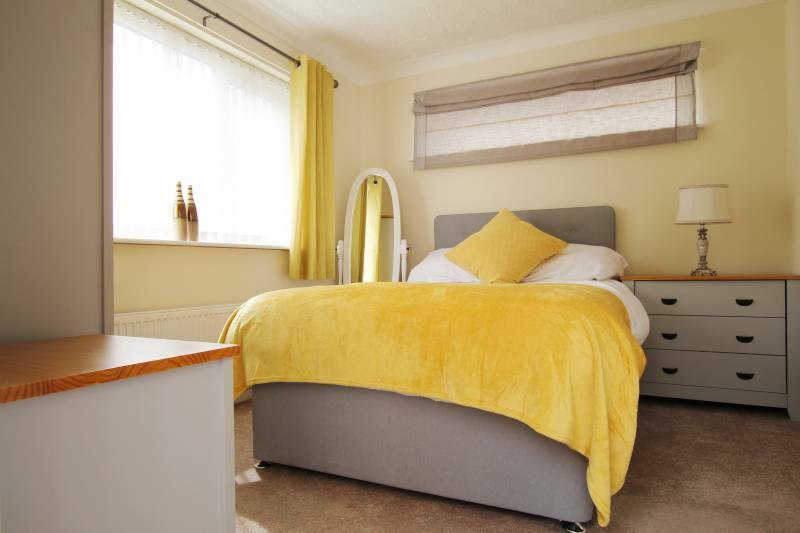 All rooms are fully furnished with a good quality wardrobe, 4 drawer chest, bed, bedside chest, leather occasional chair, coffee table & curtains and netting or blinds to the windows. We also add pictures, mirrors and finishing touches so that you can feel you are at right at home. 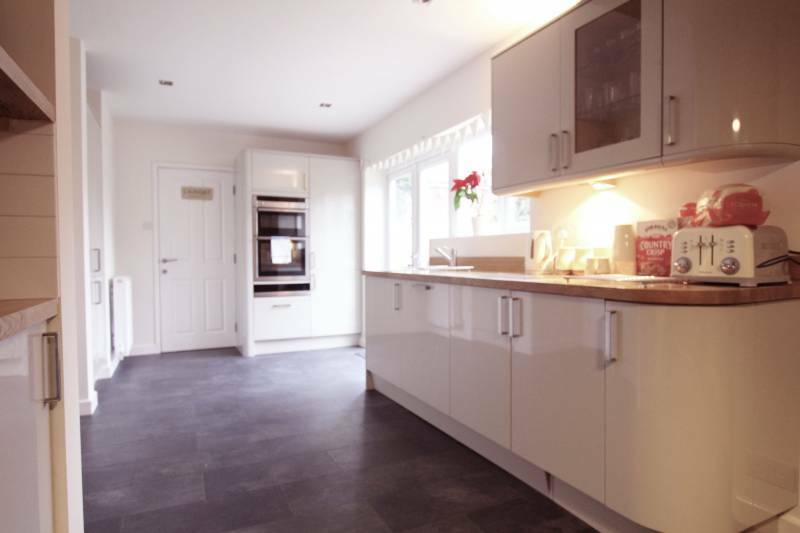 The bright & airy shared kitchen is a fitted modern kitchen with cooking facilities, a washing machine and a dining area with table. 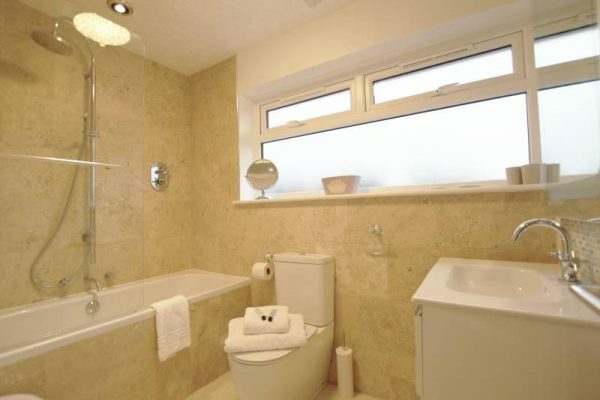 There is a shared clean, modern bathroom and off road parking is available but restricted to 2 cars. There is also on street parking. Couples are welcome for selected rooms. Please call us to discuss the cost. UTILITY BILLS – council tax, water rates, electricity and gas bills are all paid by us. (subject to fair usage policy, other terms and conditions also apply). Other services provided listed below – services can be withdrawn if they are abused and are subject to fair usage. WIFI – Many of our properties now have fibre optic (subject to terms and conditions). please note : REFUSE COLLECTION – you will be responsible for recycling and for putting the bins out on the day of the collection is due. CLEANING – This is limited to a general communal clean to keep the house to a good standard at all times. 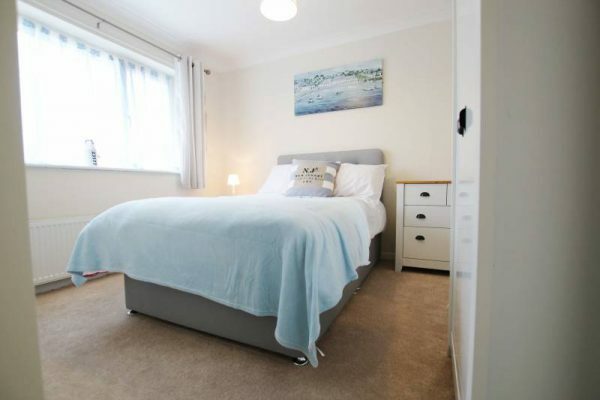 You will be responsible for ensuring the house and your room is kept clean and in good order in the interim period. 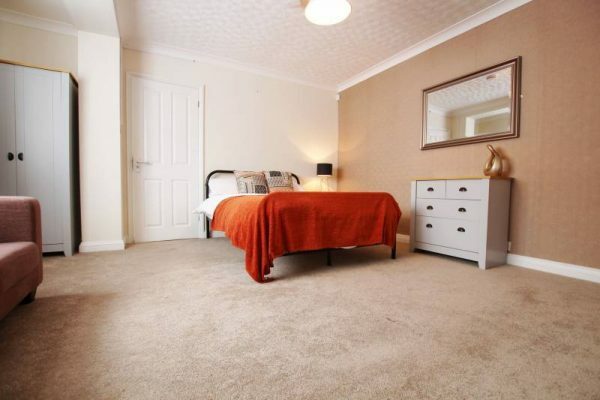 If you would like your room cleaning, please enquire for more details. (subject to terms and conditions). GARDENING – We provide a professional gardener that maintains the gardens to keep the property gardens looking presentable at all times and for the occupiers to use during summer months. (subject to terms and conditions). WINDOW CLEANING – We provide the services of a professional window cleaner that maintains the exterior side of the windows. (subject to terms and conditions). Monthly safety maintenance checks are conducted at each property which will include access to your room *please ask for further details. There are shops, pubs and takeaways close by and the house is only a short journey away from cities such as Derby, Lichfield and Tamworth. A short bus ride will take you into Burton town centre where there are shops, restaurants, a cinema and a leisure centre. The property is located just off the A511 and only which is geographically well placed to major road networks in all directions. with the road sited just off the A511, which runs from the M1 in Leicestershire to join the A50 between Stoke, Uttoxeter and Derby. The nearby A38 is a trunk road running from Cornwall to Nottinghamshire, passing through Bristol, Birmingham Burton-on-Trent and Derby. Burton train station has links to many major cities. Move in today! 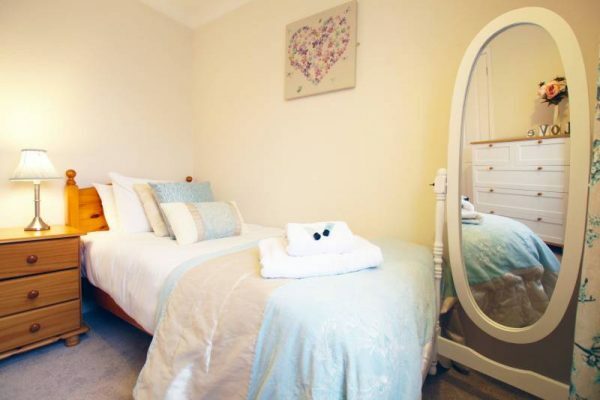 We offer same day move in with a high standard, professionally managed short or long stay accommodation tailored to suit your needs.Find your perfect room to rent today in one of our House Shares in Burton upon Trent, Alrewas, Branston, Derby, Newhall, Swadlincote, Tutbury and Hatton.